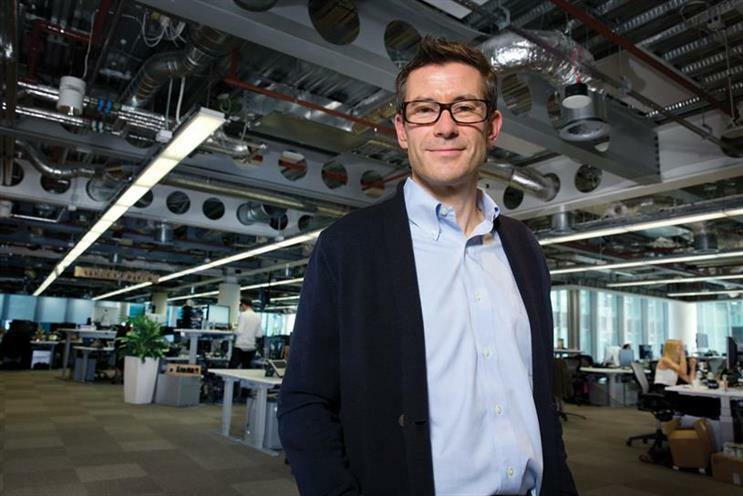 Steve Hatch, the UK & Ireland regional director at Facebook, has been promoted to managing director for northern Europe. Facebook appointed Hatch to the high profile UK job in 2013, and he joined the company the following year. He had been with MEC, the Group M agency, since it began. He was chief executive at MEC for three years. Before that, he was managing director at what was then known as Mediaedge:CIA between 2008 and 2011. Hatch served as board strategist at Young & Rubicam Brands – which became a part of Mediaedge:CIA in 2002 – between 1998 and 1999. He has also held planning roles at Initiative, PHD and DDB. He is a member of Trinity Mirror’s board, as non-executive director. Facebook confirmed that it would not be searching for a new UK & Ireland director because Hatch's remit will broaden.